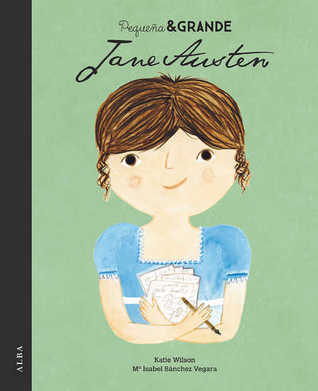 Before reading this short book I didn’t know Jane Austen’s life story that much at all aside from the obvious with her most popular books that she authored such as Pride and Prejudice, Emma and Sense and Sensibility. This book had a few fun facts about her like the fact that she published her novels with the author name “A. Lady” which was a very funny and ironic way to present herself as a writer in that time. It was also slightly sad to read about her first love leaving her to please his family but she still seemed to lead an exciting and fulfilling life. It’s so cool to read about how Ella really just happened to fall into a singing career and becoming the first African-American woman to win a Grammy as well as working with so many other great musicians after deciding last minute in a amateur talent competition to sing instead of dance. 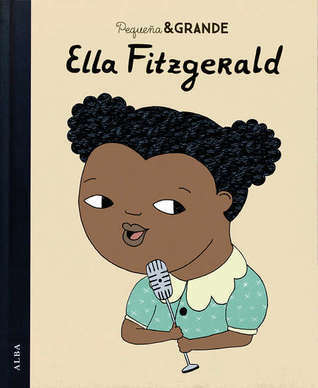 Ella also had a difficult upbringing after her mother died when she was only fifteen and she was sent to a strict school. This only adds to how inspiring her journey was. 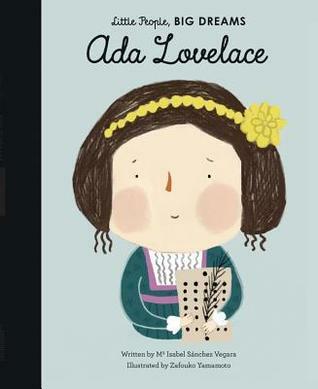 Ada Lovelace was not only a stunning beauty from her portraits but more importantly an absolute genius. I still cannot get over how, with the influence of her mother, Ada became a brilliant mathematician and became the world’s first computer programmer 100 years before the invention of the first computer through the code she developed during her shared work on inventing the calculator with Charles Babbage. 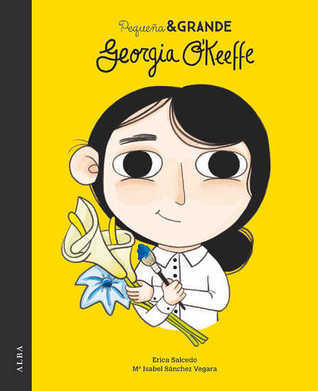 I hadn’t ever really heard of Georgia O’Keeffe but this was a great little read that I think would be interesting to little artists and encouraging to anyone with a unique style that may differ from what other people would see as “normal”. I didn’t find it particularly inspiring or interesting myself because I thought the story lacked a real highlight to it but since it is inspired by a real person I would rather it be factual than dramatized or extended for entertainment of the reader I suppose. I had heard this name in passing before but I hadn’t read her story before and it was such a great and informing journey in a short time. 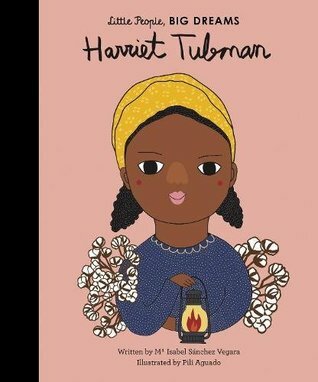 Harriet was and still is a fantastic inspiration for unyielding hope and strength for what you believe in. I would have loved more information about her life and how she managed to do such incredible things but this was a great little introduction to her and it has definitely inspired me to read more about her one day with adult non-fiction.